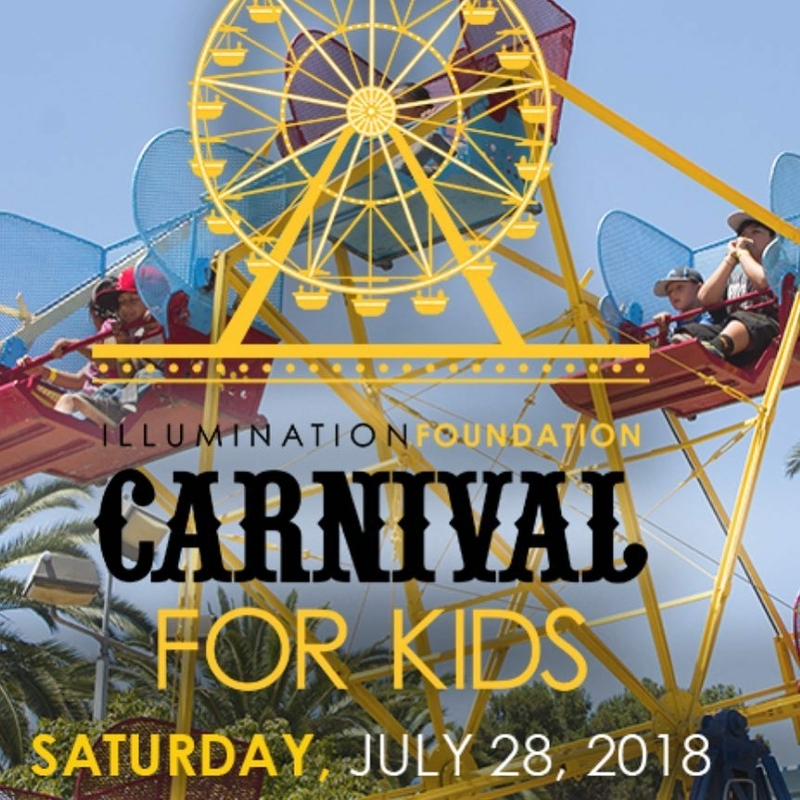 Join the Swim Brayv for a thrilling day at Carnival for Kids by the Illumination Foundation. There will be rides, games, live music, food and of course learning about water safety from our Swim Bravy mermaids. Note: Entrance into the carnival is free. Ride and ticket cost varies per game and ride.